William Blake. Helen Dunmore. Ted Hughes. Roger McGough. Valerie Bloom. Walter de la Mere. John Agard. Christina Rossetti. How many great poets in one book? This bumper collection has over 270 pages of incredible poetry from best-loved writers, covering favourite topics from animals to seasons, people and places. Loads of poems, loads of great authors, loads of styles, loads of ideas to explore. And that’s still not all. 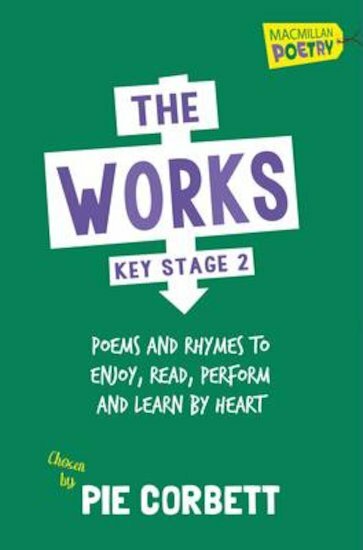 There’s also an index of poem types, advice for writing poems, cool activities and even workshop ideas. Reading the poems is just the start!